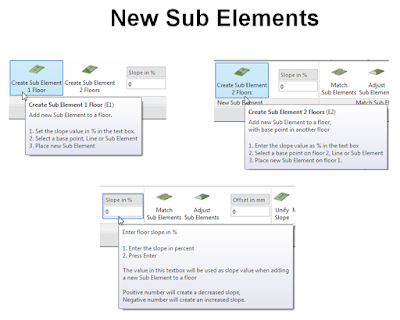 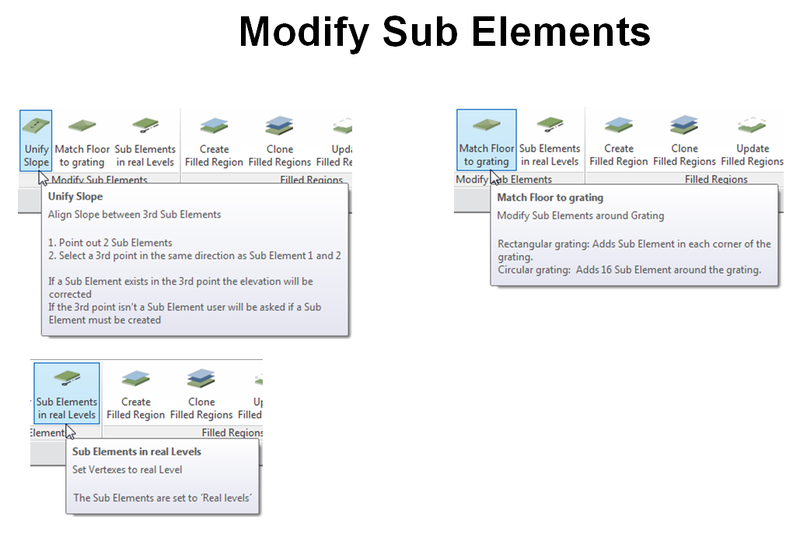 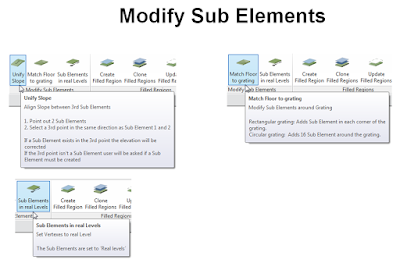 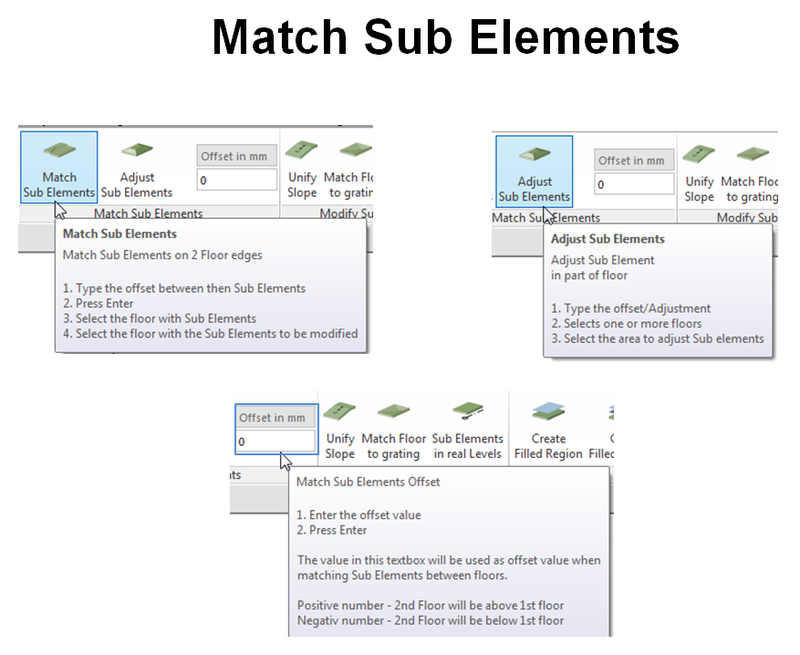 Version 2.0 featuring Adjust Sub Elements & Sub Elements in real Levels. Toposurface to floor function improved. 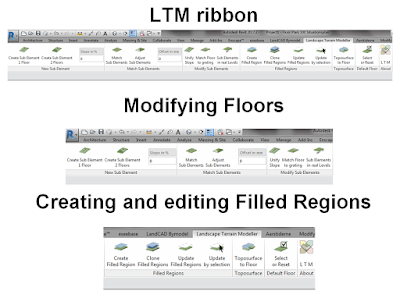 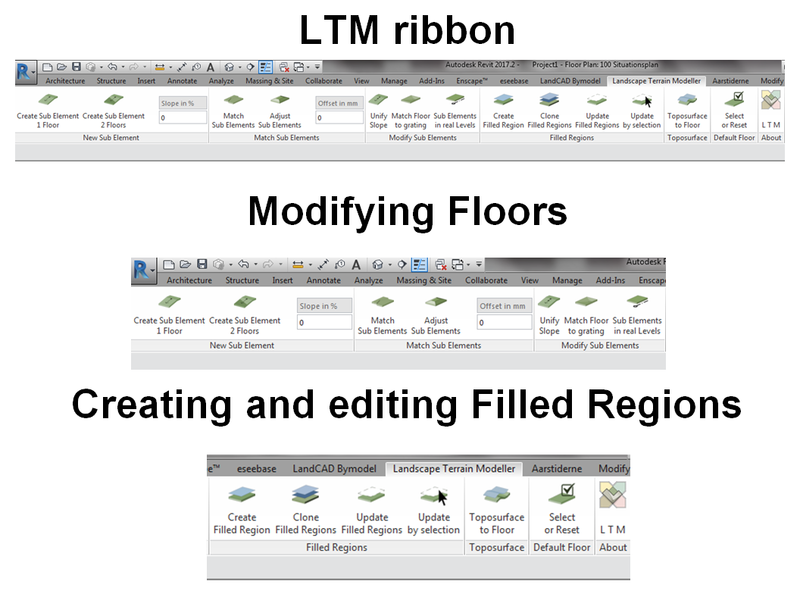 LTM® - Landscape Terrain Modeller is brought to you by Aarstiderne Arkitekter. 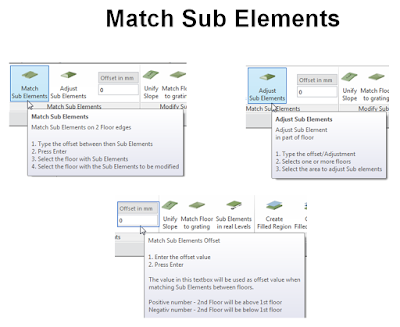 It's priced at US $99.00/month or $1,1888.00/year.